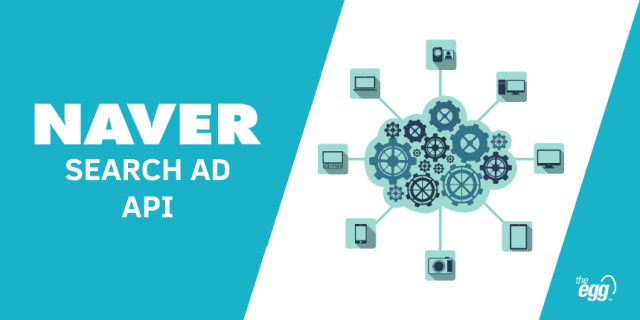 This article discusses Naver Search Ad API to help digital markets automate their processes for Naver PPC. 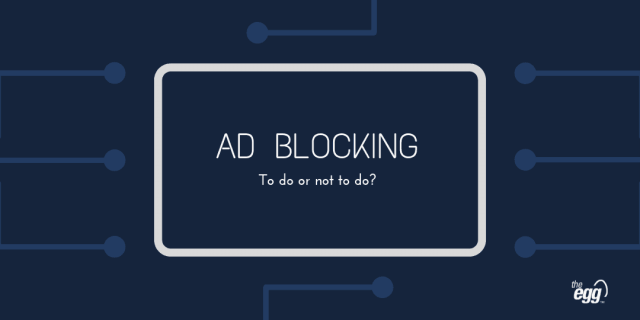 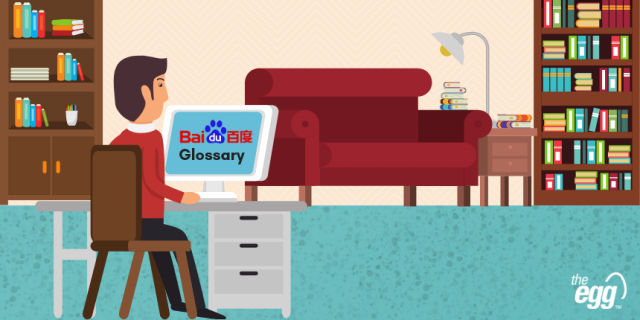 We’ve put together a short glossary for you of the 4 most common Baidu Ads terms. 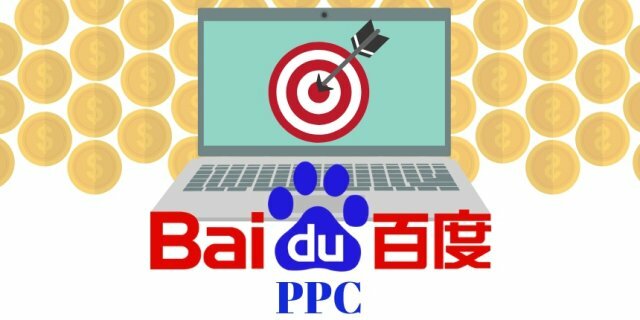 How much does Baidu PPC cost? 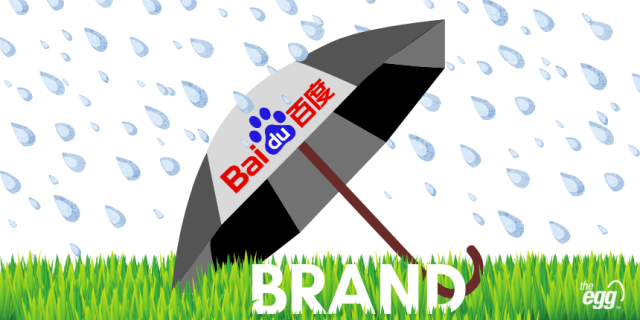 Should you use Baidu PPC? 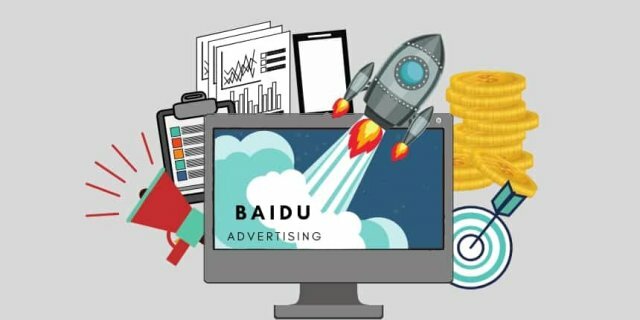 Baidu PPC is a high ROI service. 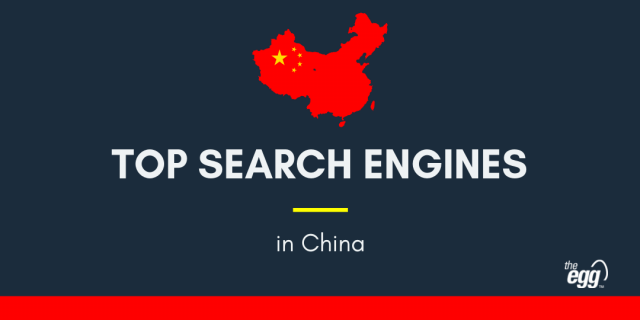 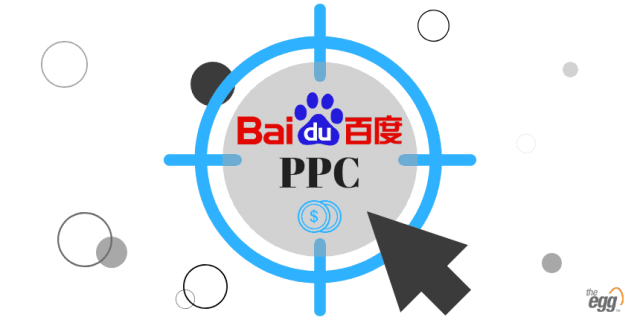 Here, we discuss the opportunities and growth that Baidu PPC can provide for your business. 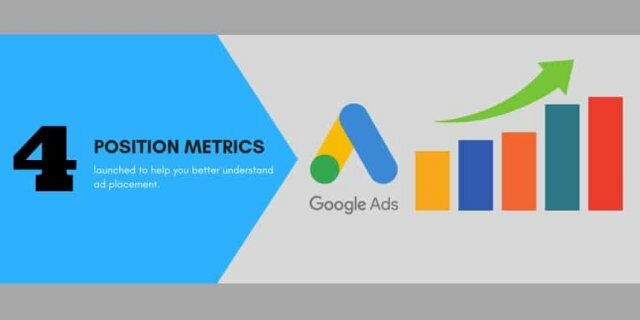 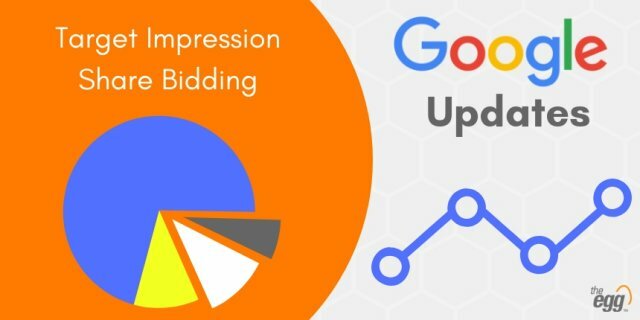 Google Ads is rolling out 4 new position metrics to help you better understand ad placements.